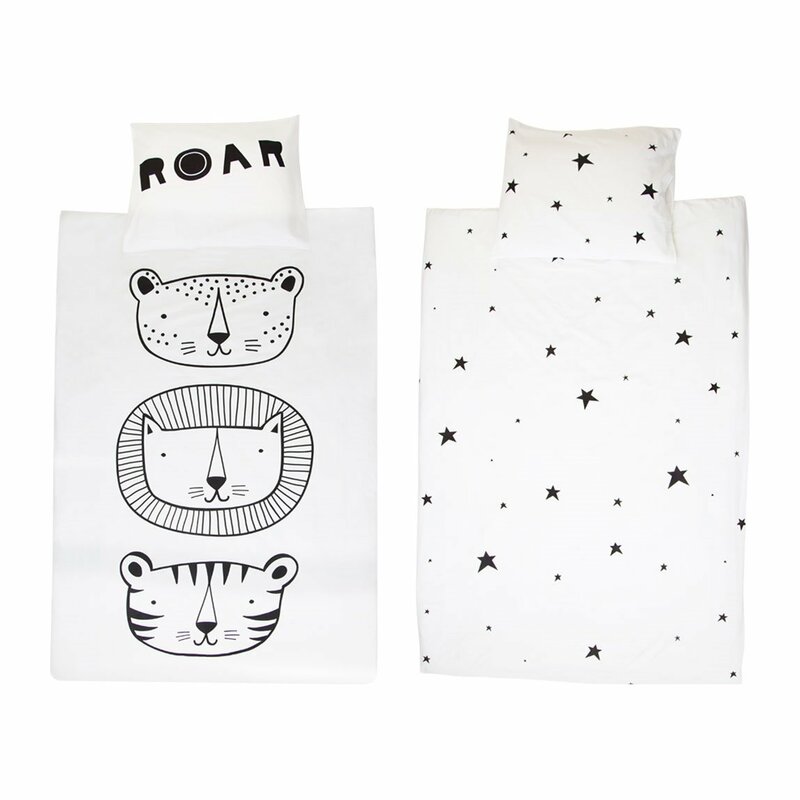 Dream away underneath our lovely designed duvet! 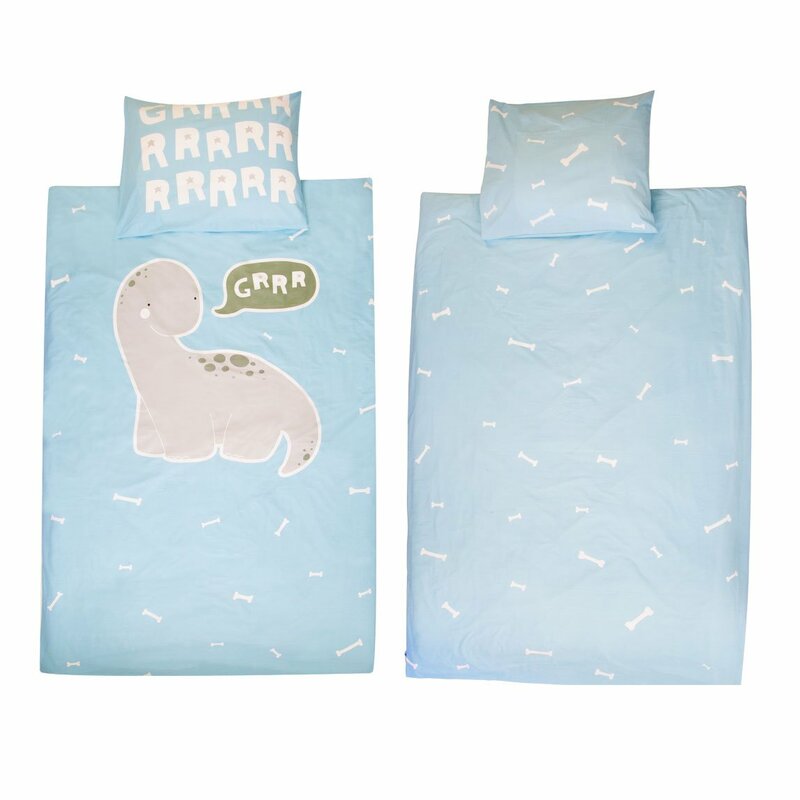 Get our super soft cover for your little one (or for yourself – why not?) and have more fun at bedtime.